All Our Favorite Poison Pokémon! [DISCUSSION] All Our Favorite Poison Pokémon! Poll: About what should be my next "All Our Favorite" post? Hey, everybody! It's 0kamii, and this post is WAY overdue. No excuses, let's just right into it! What? Why the face? Is this not the pokémon you were expecting? Well, too bad! 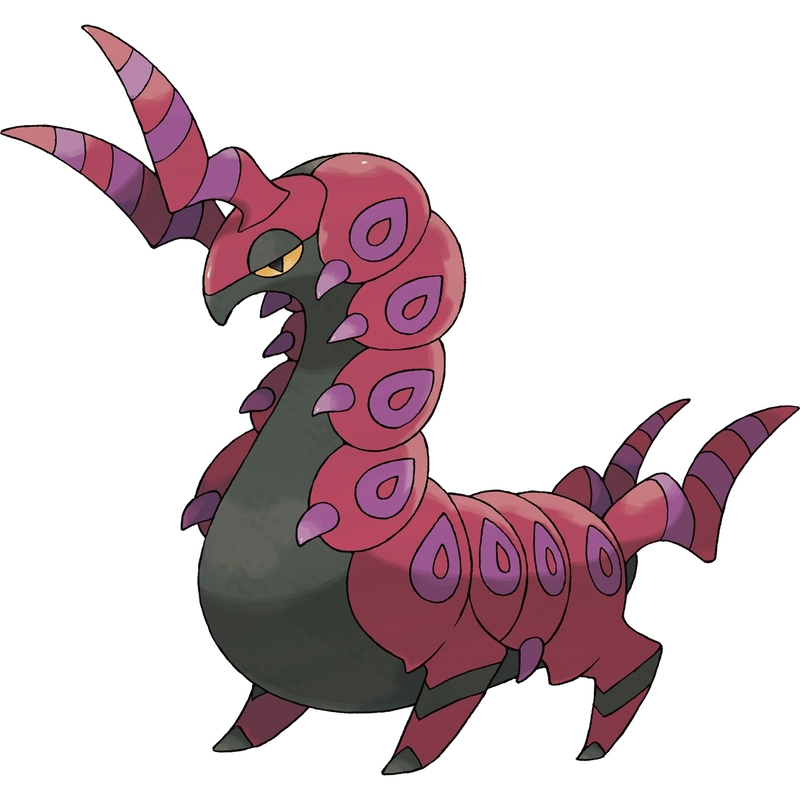 I'm not exaggerating when I say that Scolipede single-handedly brought me back into the franchise. I was in high school at the time, and all the friends I had that used to play Pokémon moved on to other games like Skyrim, Call of Duty, and the inevitable onslaught of copy-cat games we've gotten since. I didn't have anyone to play with, and thus it felt like it was time to move on. Then suddenly, I see this thing! For those of you that don't know, I'm absolutely enamored with the arthropleura, an extinct species of millipede distinguishable for its parallel foot prints, and 3m length from head to thorax. Let me say that again, 3m! That's 9ft for the metric-declined. This was a massive bug, and I'm completely engrossed by its biology, always have been since I first heard about it. Therefore, when I found out they made a pokémon based on my favorite Carboniferous arthropod, you bet I was going to drop everything to get one! And I did! I rushed to the nearest game store and bought a copy of Black just so I could have an Scolipede on my team. I don't play OU, so I don't want to hear any flak about not running Aqua Tail or Swords Dance on this set. This is again MY personal favorite set to use, and I've had more fun with it since Gen 6 than I can possibly describe. The idea is to switch in on a lower-power move that's super-effective against my Scolipede like Accelrock or Aerial Ace, which does anywhere from 50% - 70%, activate the Weakness Policy, double Attack, and then sweep after a +1 from Speed Boost. It's definitely one of my favorite strategies, and while my Scolipede has never seen much use in the VGC format, seening it in OU along with other powerhouses brings me more joy than you can imagine. 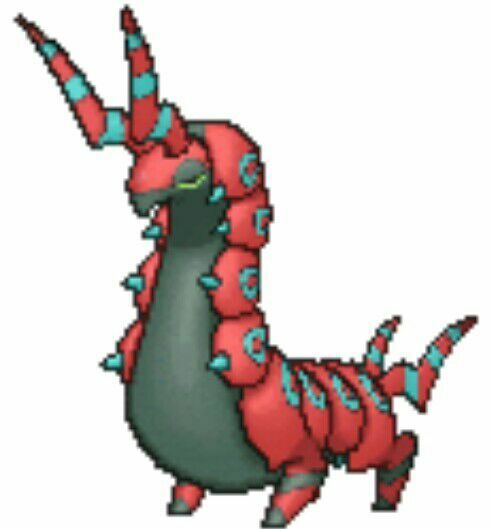 Also, here's what a Shiny Scolipede looks like. 'Nuff said. That's all for this post! Thank you for stopping by and checking out my discussion on Poison-Types. 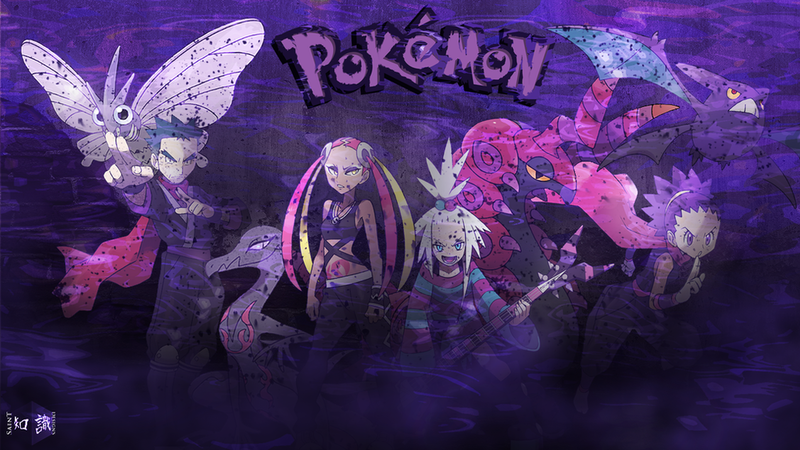 Don't forget to let me know what YOUR favorite Poison-Types are in the thread below, and make sure to vote on the poll for which "All Our Favorite" post you'd like to see next. I look forward to bringing you guys more content as a newly apointed PokémonForever mod! Thanks so much for reading, everyone! Battle onwards, friends! P.S. If you're looking for some legit BR mons, head on over to Amethyst 0mega's newest giveaway hosted by @RetroTyphlosion. Link right here. What is your favorite Poison-Type, and what's your favorite way to use it? Looking forward to the replies. Remeber to keep it rated G! Thanks, everybody! Read you later! To be the first to jump on this but my 2 favorite poision type are Silvally with a poision memory and Arceus with a toxic plate Ariados, and Beedrill. Why two Bug/Poision types? Because I like to use Beedrill's mega in some battles, But what I will always prefer to use is an Ariados. Its rare when she can hold her own, but I love to use her. It has a signature move in Toxic String, which combined poison and string shot in to a powerful move. Aside from her adverage stats, she has served me well in a few random battles, as well as some other times in my moon play through. 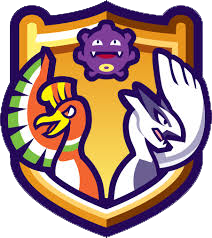 Crobat ALL DAY guys.Not too much competitively but just favourite poison type. Salazzle. It didn't used to be Salazzle, but my totem one in Ultra Moon ended up being such a great pokemon she replaced my starter for most of the game. It's not probably one of my favourite fire types as well. SCP Foundation - Secure. Contain. Protect. My favorite poison type is trubbish croagunk. The reason why is because it's one of the few poison types I vividly remember, Brock's in the anime and the one in PMD. I really like koffing/weezing. Classic design that really looks poisonous. A runner up would have to be salazzle because of its simple design and cool typing. Haunter is my second favorite pokemon ever. It has an awesome look and can get mean with an eviolite. I only wish it carried the white shininess gengar gets in its mega form. 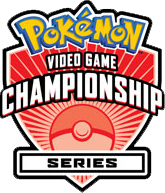 [NEWS] Sword and Shield Move-Naming Contest!